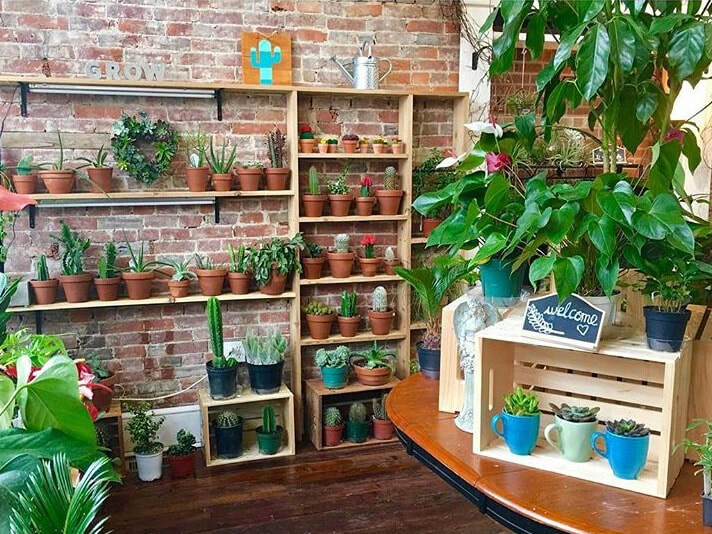 ﻿We are an organic garden & gift shoppe in the Pittsburgh neighborhood of Lawrenceville, home to some of the city's most unique small businesses, restaurants, and boutiques. 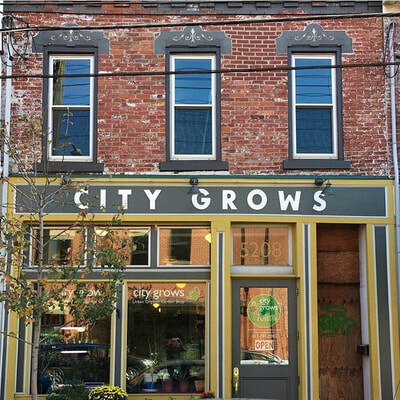 W﻿e have been providing organic gardening products for city dwellers since August of 2014. 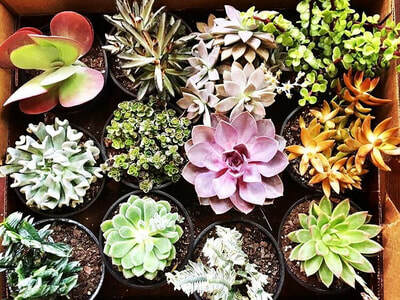 We offer seeds, potted plants, soils, amendments, pots, tools, and more. We've also expanded our inventory to include decorative plants like succulents, cacti, bonsai, and air plants. Also don't miss out on our organic skin care, essential oils, and more! What is "Urban Organic Gardening?" Here at City Grows, we make sure that everything we do is healthy, natural, and sustainable. 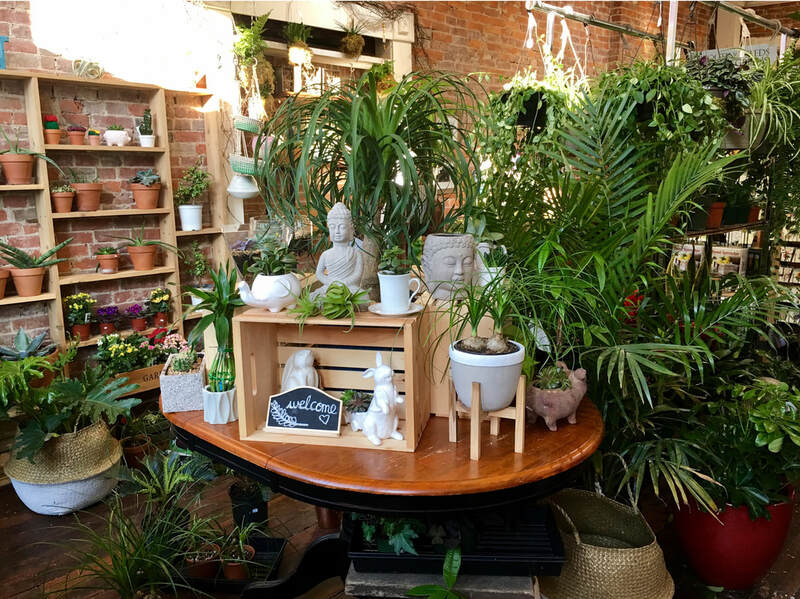 We carry certified organic plants and products, and use recycled or repurposed items whenever we can. 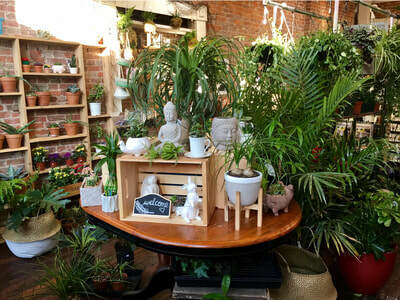 Because we're in the city, everything we carry is just the right size for your patio, stoop, or tiny kitchen window.